I could spend a days browsing around sports stores especially when fishing gear is involved. I love checking out all the new gear, and in the sport of fishing, new advancements in technology are constantly being implemented into every aspect of the sport. Where I personally have the biggest problem is actually making a decision when it comes time to buy a new rod. There are just so many to choose from, and when on a budget you want to maximize your value, so it can be easy to get stuck comparing pros and cons of different rods. Fortunately, as I have come to learn over time, it's tough to make a bad choice if you're willing to shop around a bit and learn more about the rods. All of the technical aspects are good to brush up on first (e.g. action, weight, length, etc). For that information, check out our article on the best all-around fishing rods, as it contains this information in more detail. We also have information on the different types of rods, for example spinning rods and casting rods, so feel free to check that out as well. All that said, in this article, we simply want to review some of the best fishing rod brands currently on the market. These are brands you might see around a lot, so it's worth knowing a little bit about them. They all have great rods, but some other considerations may help make your decision a little easier. Here is a brief list of our favorite fishing rod brands with some information about each. These are not listed in any particular order, as they all offer great fishing rods that will be highly dependent on personal preference. Shimano manufactures a ton of different fishing rods, which some people think is a good thing, and others don't really like. It's nice to have a huge selection so you can pick according to type of casting, budget, experience, etc, but some prefer companies that focus most of their attention on just a few really good rods. I personally don't see anything wrong with Shimano, in fact, I think they're a great company. I've had good experience with customer service, and while I haven't ever bought one of their really high end rods, I have gotten my money's worth out of a couple lower-mid range spinning rods. I'm also a little bias because my first actual fishing rod as a kid was a Shimano and it lasted a really long time. Overall, I prefer Shimano when looking for a good value rod at an affordable price. They have some excellent professional calibre rods as well, but these are very expensive and thus out of reach for many recreational anglers. Berkley is similar to Shimano in that their selection is huge, maybe not quite as many rods as Shimano, but still a lot to choose from. Some may disagree with me, but I find Berkley rods to be especially good at mid-range price point, let's say approaching $80-100. That said, it's not to say it isn't worth getting a cheaper or more elite Berkley fishing rod - many anglers swear by them, but I personally feel value is maximized at the middle point. I've also noticed that I pick up a Berkley rod more often when I'm fishing for bass, especially smallmouth bass that are a little more aggressive on the strike and retrieval. The durability is there, but also with nice sensitivity, and I find I have an easier time on the hookset and playing the fish on retrieval when fishing for bass. Overall, these are great rods with lots to choose from. I like their mid-range rods, especially when fishing for bass, but you shouldn't be disappointed with anything from Berkley. 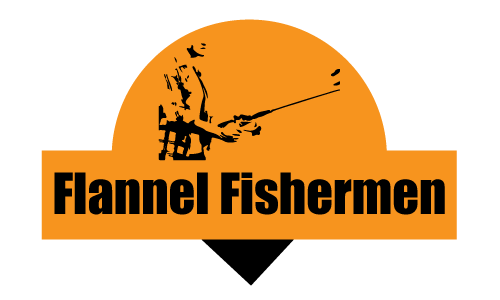 This brand of fishing rod is a little lesser known by anglers, particularly recreational anglers that are new to the sport. They aren't guaranteed to be sitting on the shelves next to a Shimano or Berkley rod, but they are becoming increasingly stocked. They also have a solid presence online, and many anglers, both recreational and professional, have started using Shakespeare rods. In my opinion, the "Ugly Stik​" offers the best bang for your buck. These line of rods come in many different models, but all fall within a reasonable price range and are offered in both spinning and casting types. The various Ugly Stik rods have been very well-reviewed by customers, and you can really see that this company values innovation and customer service. They don't offer the same amount of rods as larger companies, but they certainly are growing, and it's nice knowing that they aren't rushing things, instead taking time to ensure they are producing a quality rod. Orvis is a great fly rod brand, especially for beginners. I don't have too much personal experience with Orvis because I tend to use spinning rods and baitcasting rods more often. That said, I have used an Orvis rod for fly fishing before, and even though my technique was quite poor at the time, I still found it to be a suitable rod with no issues, and just as importantly, I wasn't wasting money on an expensive rod that I couldn't use properly! 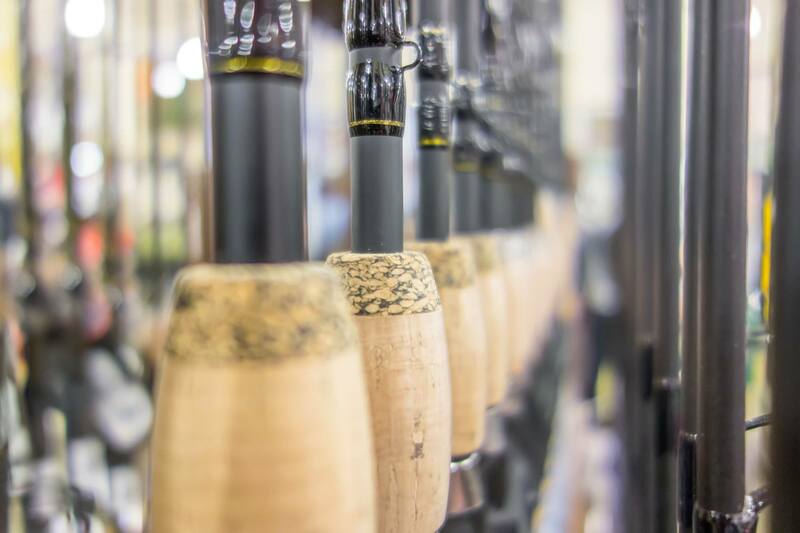 If you're a beginner looking to get into fly fishing, we would suggest starting out by browsing Orvis' line of Encounter rods. These are typically the cheapest, and while they are definitely more expensive than spinning or baitcasting rods, they still offer a better opportunity to gain traction in the sport relative to many other brands. On the other hand, if you're looking for a top-notch rod from this company, check out their Helios and Bamboo rods. Fenwick is a very established fishing rod brand with a focus on fly fishing. Established in 1952, Fenwick was created by a group of five fly fishermen who also happened to be business-savvy. They used technologically advanced materials, which at the time included such designs as fiberglass rod blanks. There is always some level of confidence in a brand that was created by those with a tremendous amount of experience as a consumer of the items in discussion. They have some seriously cheap, yet good quality, fly rods available, making them another excellent option for those looking to try out the sport. ​For example, their Eagle fly rod usually hovers around $100, which is as cheap as it gets for fly rods. However, they also have more expensive and elite rods available, as well as a lot of equipment for spinning, casting, and ice fishing. These are just some options that https://Flannelfishermen.com would recommend considering if you're trying to narrow down your selection for a brand new fishing rod. That said, we don't want to restrict you from looking around at other brands, as you may find some good deals and quality equipment elsewhere, too. Brands like Daiwa, Abu Garcia, St. Croix, and more all offer very good fishing rods as well, but the ones above represent our favorites. Good luck, and happy casting!